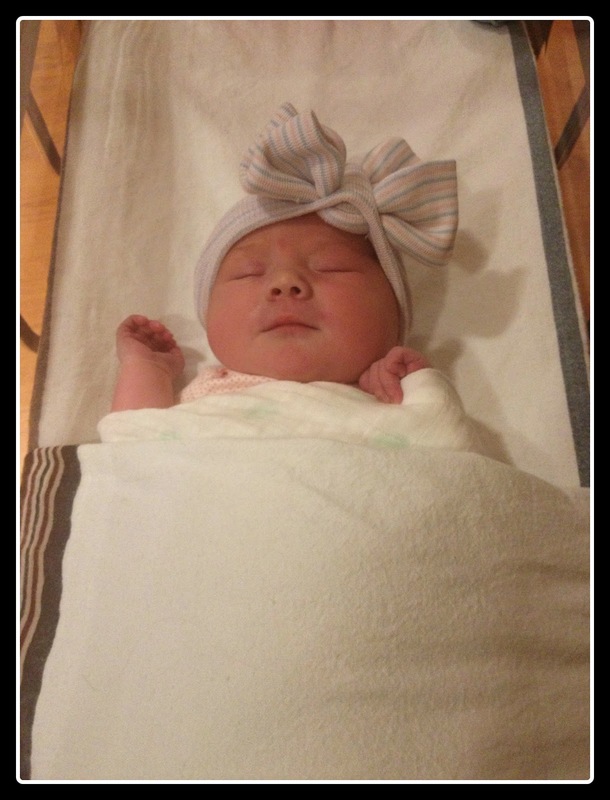 with a full head of hair, chubby cheeks and the brightest most alert eyes. i have also found time to get out on my own and meet a friend for coffee. i am trying to remember the importance of finding time for myself as well as taking care of my new little love bug. there have been many lessons that i have learn in the last month in this steep motherhood learning curve... but the one that has been the hardest is that i can not do it all. unfortunately i was unable to participate in the North Manchester art fair. there is always next year though! i am hoping in time i will be able to get back into my studio and start working on my art but right now i am loving just spending time with ella. while i have been hanging out on the couch for the last week i have been working on a logo commission... this has brought me to SPOONS. i know, spoons. kind of odd but yet can be very beautiful in a simple way. 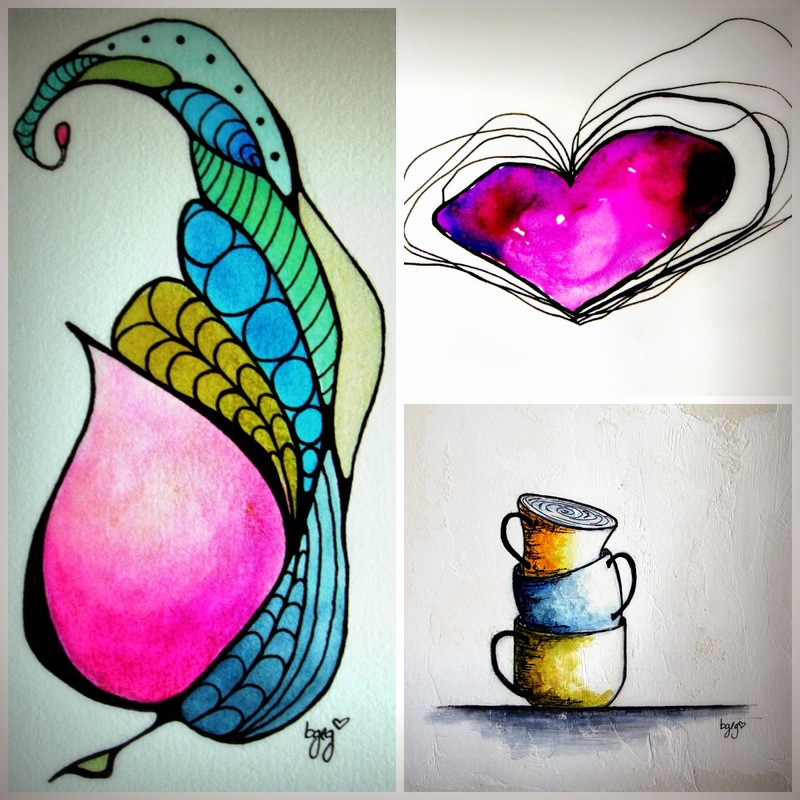 to create these lovelies i have been using a heavy duty watercolor paper, very water down watercolors, and ink. 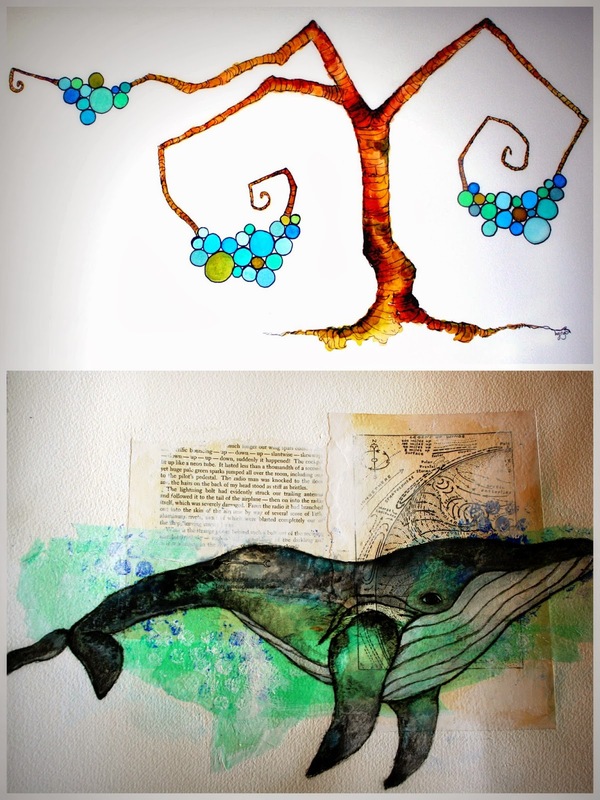 they are an image i can create quickly and i can let the watercolor create patterns and colors on their own. i also like learning that i can create anywhere. i knew this before but its easy to forget the simple things. my obsession with children's picture books is not a secret. 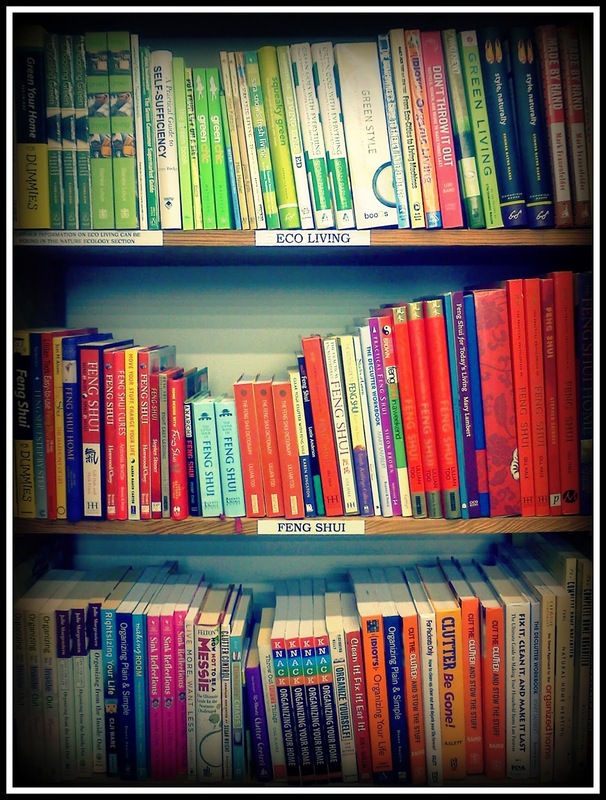 for many years i worked at a bookstore and was the children's department lead. this job grew my love for picture books and helped me realize my dream to one day illustrate my own picture books. the first thing i look for in a good picture book is the quality and style of the illustrations. the second aspect is the story line. my thought process is if i can not be interested and focused in the story line then a child will not be. "What Do You Do With an Idea"
ever had an idea and just did not know what to do with it? 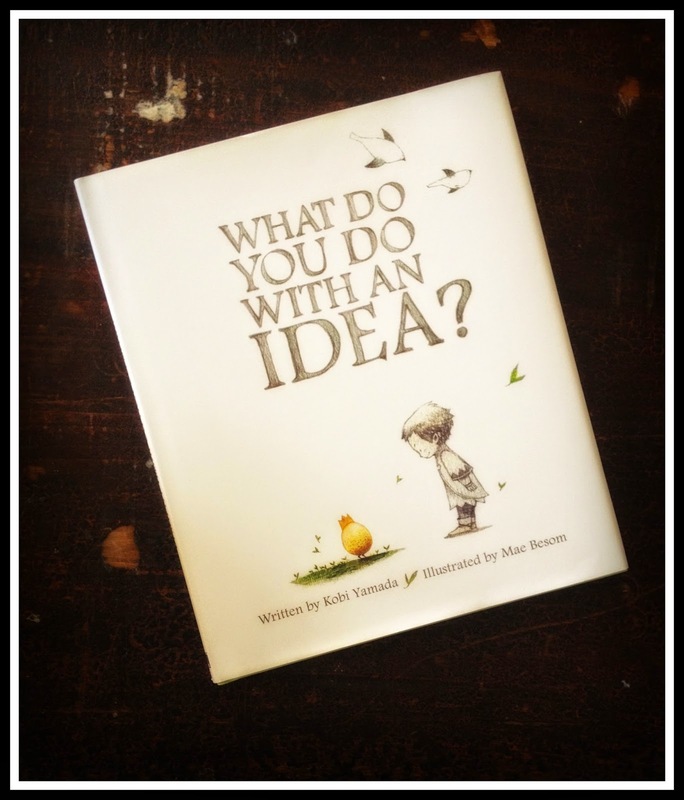 in this book a young child learns the importance of having an idea and letting it grow. the child discovers about staying true to the idea, having confidence in what you believe and then bring the idea out and celebrating it with the world. this is a story line that will both inspire and teach children and adults. 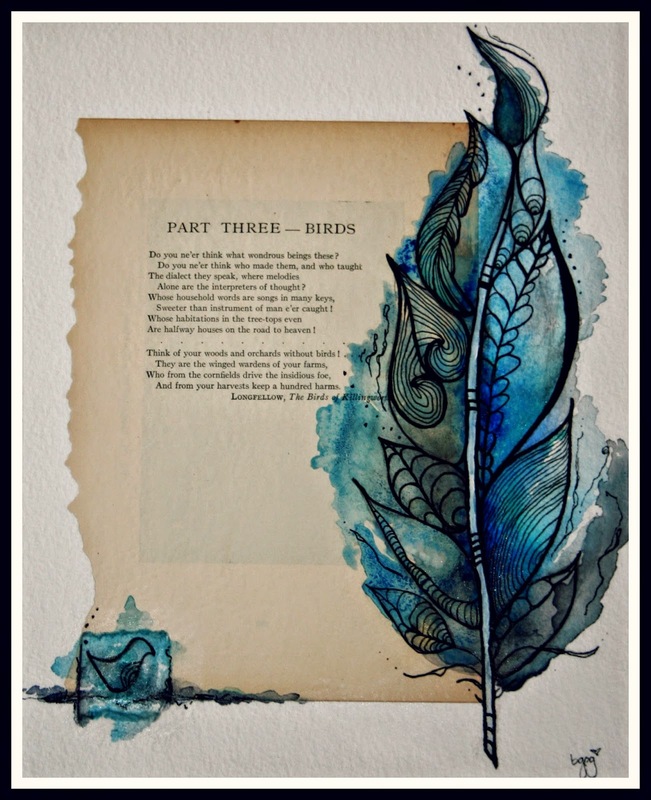 the illustrations are full of vibrant colors and wonderful black and white pencil tones. as the idea grows in the book the more color is added to the illustrations. the images connect well with the words of the story and leave room for the imagination to wonder. lately i have been doing at lot of sitting and relaxing. while i have been sitting i have taken up my knitting again, hoping to finish the sweeter i am knitting for our little one before she is here. (ISBN: 9781584796329), as a reference for what i have questions on. and trust me i have a lot. http://nomadyarnshop.com/ , to help with anything i can not figure out... they are amazing. 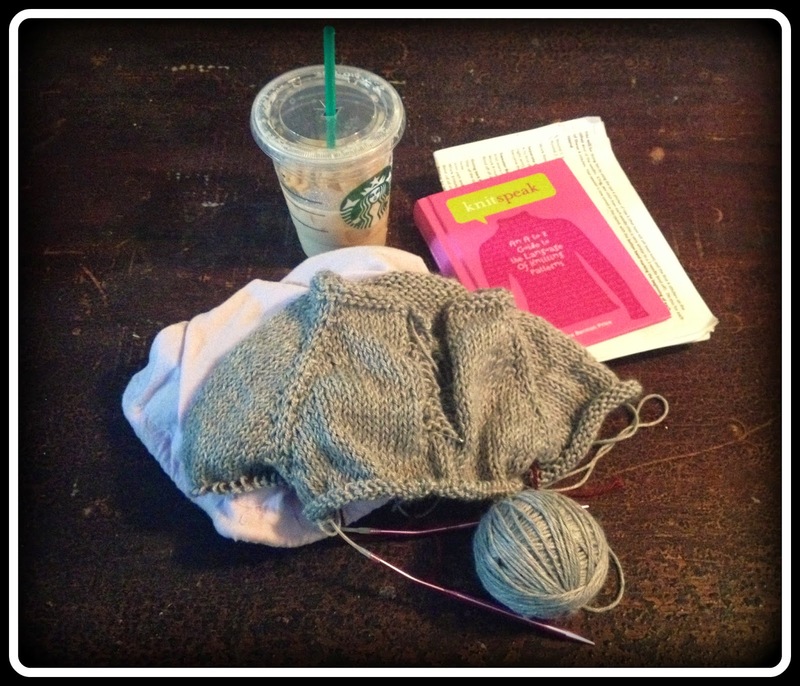 and while i knit an iced chai is a must... i have a serious addiction to tea. 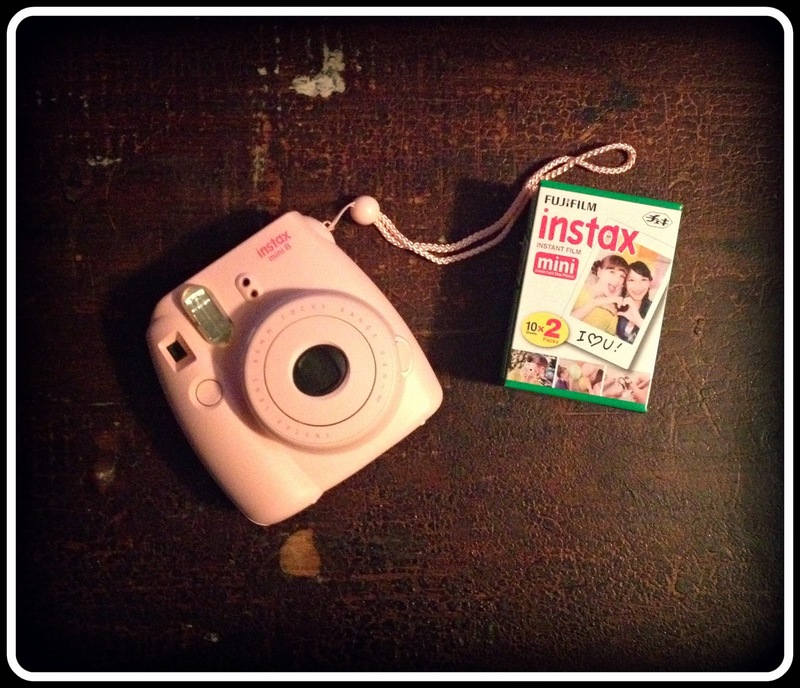 i got an early birthday present from my wonderful husband... a instax mini 8 instant camera! can not wait to use it. i found film on amazon and it just arrived a day ago. very excited to see what images i can find and create. i have not been in the studio much in the last month as i am getting ready for our little one who will be making her appearance into the world in a few weeks. i did manage to get one piece, "indigo bunting", into the Honeywell Center's (in Wabash, IN) themed art competition: birds. YAY! 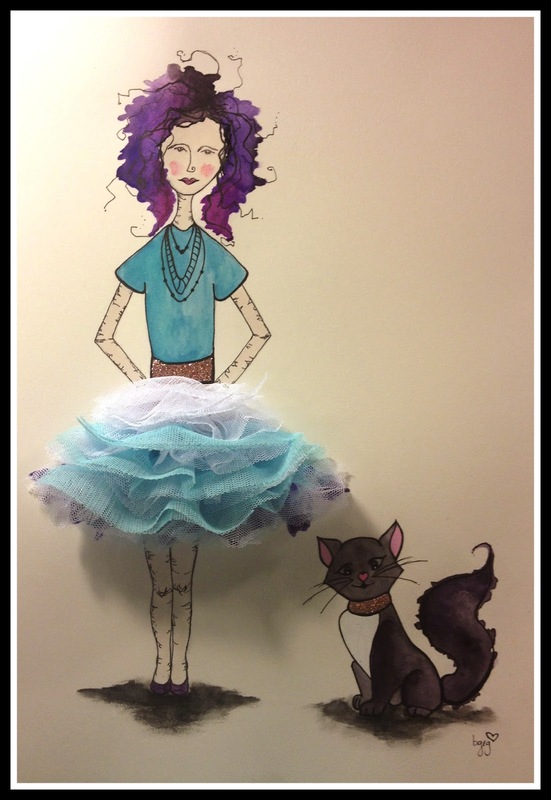 i also created a new tutu girl, "addison"
all the picture books have been bought and organized in preparation for our little girl who will be coming into our lives in the next few weeks. i must say that having a little one has been a great excuse to fuel my obsession for children's books. Currently my artwork is on display at the KenapocoMocha, http://www.kenapocomocha.com/ , in North Manchester Indiana. 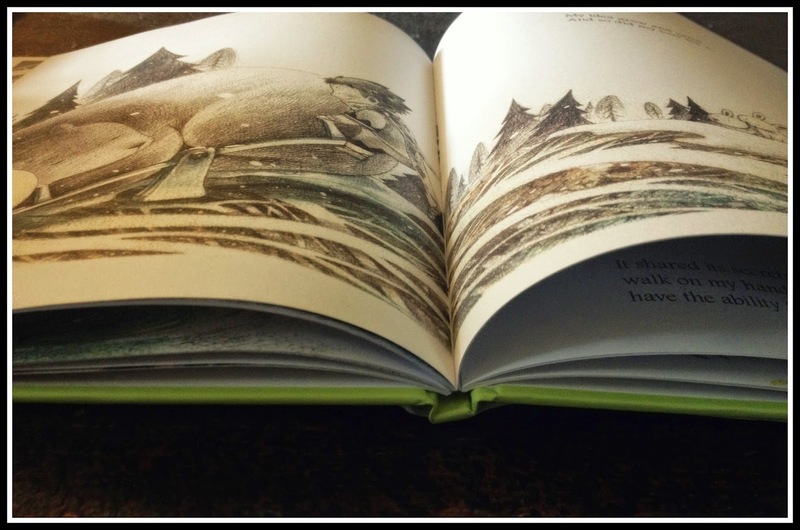 love children’s books and illustrations. adore anything that shimmers, sparkles or shines. my unique vision of nature and animals. 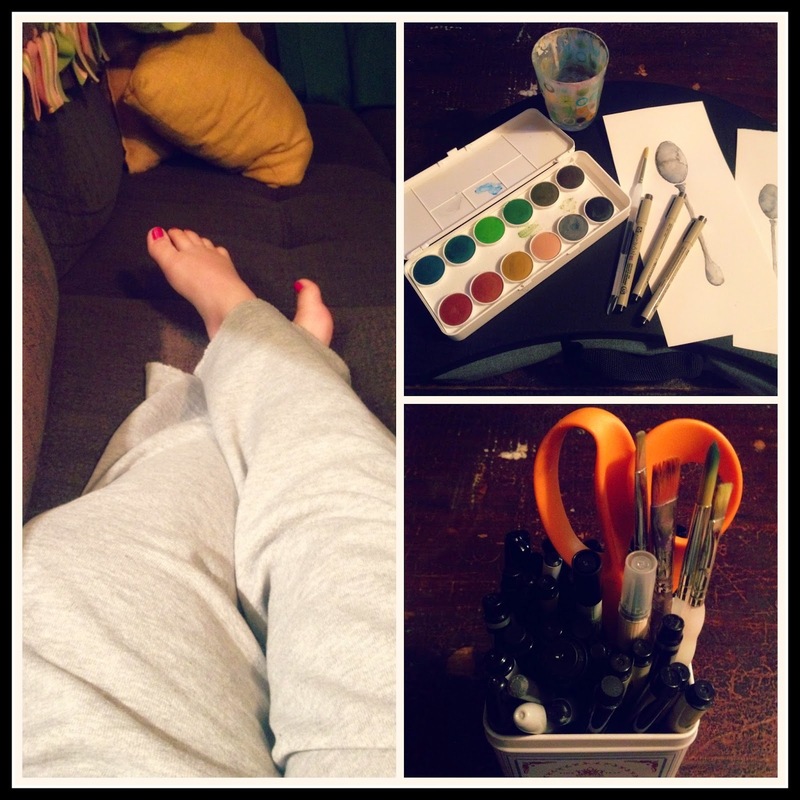 Painting and Drawing and a minor in Art History. and our two cats, Toulouse and Vincent and our dog, Claude.